Associate attorney Kayla Hathaway with Rice & Rose Law Firm in Daytona Beach has been selected to serve on the board of directors for the Volusia Young Professionals Group. 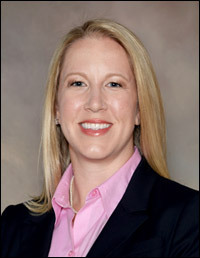 Ms. Hathaway will serve as co-general counsel on the executive committee. The goal of the young professionals group is to attract, engage and retain young professional talent in the Volusia County Area for the future.